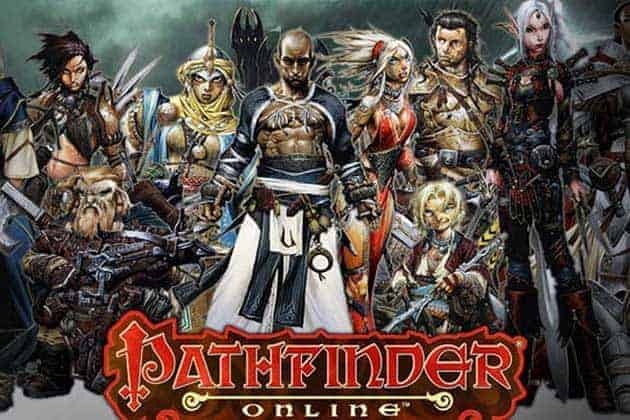 Obsidian Entertainment today announced that they have entered a long-term licensing partnership agreement with Paizo Inc, giving the award-winning developers full rights to produce electronic games based on the hugely popular Pathfinder Roleplaying Game intellectual property. Obsidian Entertainment, the studio behind the likes of Fallout: New Vegas, South Park Stick of Truth and Pillars of Eternity will begin the new partnership with the exciting launch of a Pathfinder Adventure card game – a co-operative game that will support up to 4 players. The Pathfinder franchise has amassed a legion of followers from every corner of the globe. Drawn to its high fantasy setting, iconic battles between the forces of good and evil and the upcoming online MMO, the franchise is sure to grow in popularity even further, before making a big splash in the online gaming space.